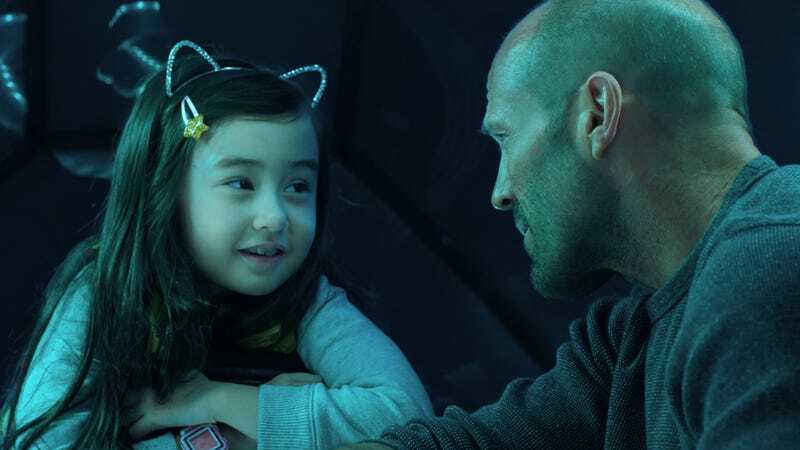 Before The Meg can really put the pedal to the metal, though, the director has a surprising amount of set up to do which gets a tiny bit frustrating. 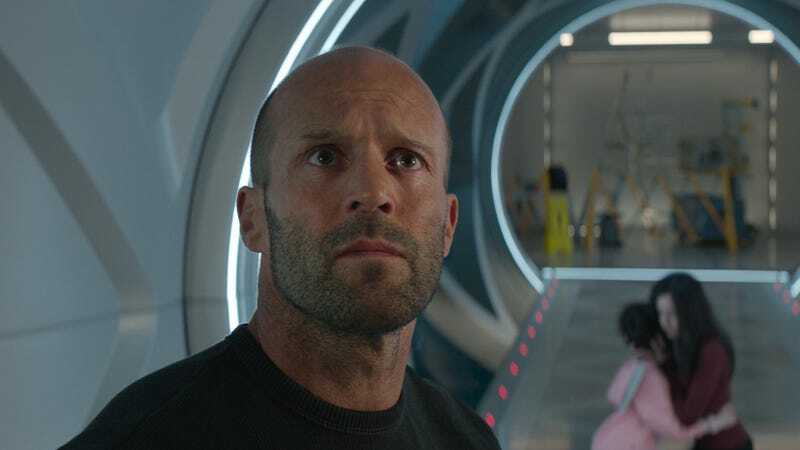 The film has a huge cast of characters and lots of just-plausible-enough logic to establish before things really get going. Plus, most of this happens in underwater labs or submarines which means it looks very dark. However, if you start to get a little bored, do not fret. When things get going, they reallyget going. 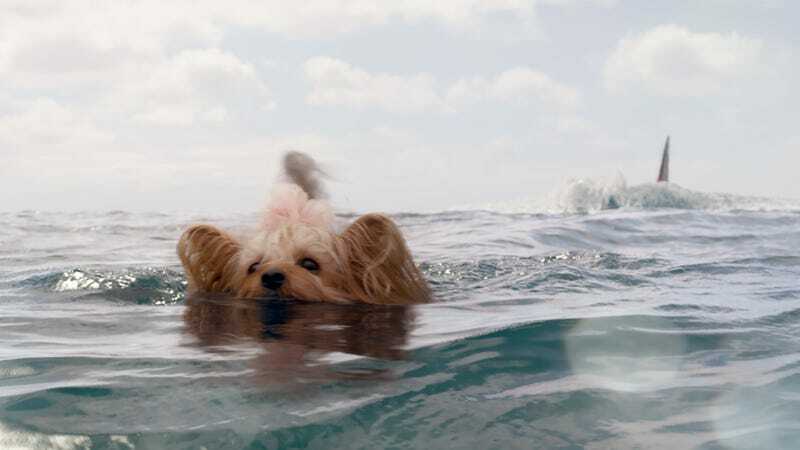 The Meg is in cinemas from today.